Provides equal support for back and tummy at the same time. No repositioning pillows during the night, simply turn from side to side and your body pillow is a custom fit. Contour hour glass inner curves snug and support your entire back and belly. 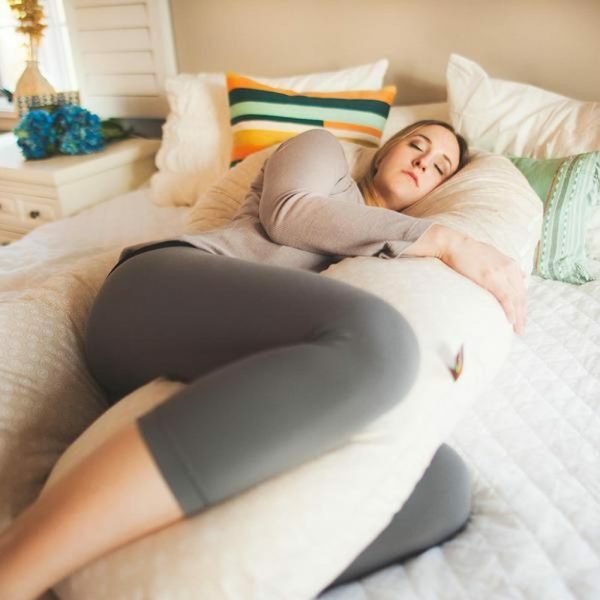 The amply extra large contour body pillow is of sufficient length size so that you can get in your favorite position while having support on either side. 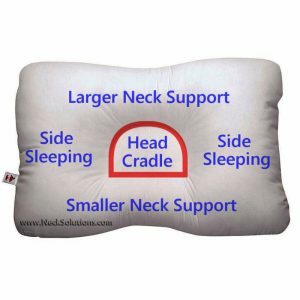 It surrounds and supports the body to help you reduce tossing as well as turning about in frustration, maintaining your head, neck, shoulder area, upper and lower back and also hips aligned correctly the whole night. As a mattress supports underneath you, it provides a depth of support and comfort extended into the third dimension. In the side or back sleeping positions, it helps to keep your body aligned and stress free. MADE IN THE USA. Measures 51″ x 33.5″ x 8.8″” and weighs just 7 pounds. It uses a cotton/poly blend with a removable, washable cover. It is clean, fresh comforting and a cooling feel of down, without the dust, odor, allergies and pointy quills that can push through the cover and stick you. 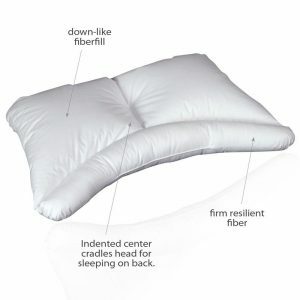 This is a very soft and breathable fill that does not shift around to make you constantly fluff and change positions. 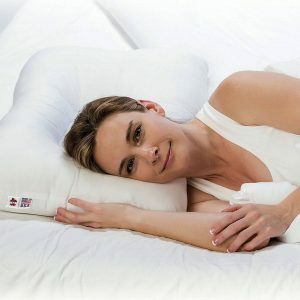 Down can flatten over time, but this is a soft, yet supportive body pillow that will maintain the same support every night. 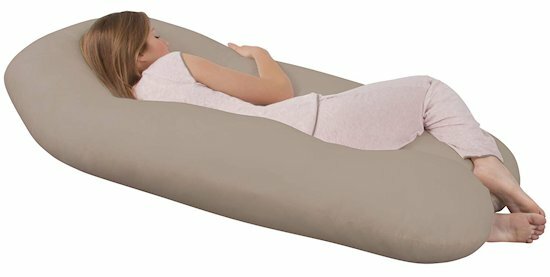 For pregnancy relief or just better comfort and support, the contour body pillow will envelope the entire body, creating soft head, neck, back and belly support, while keeping the spine and hips in great alignment, taking up 6 standard pillows in one superior body pillow. 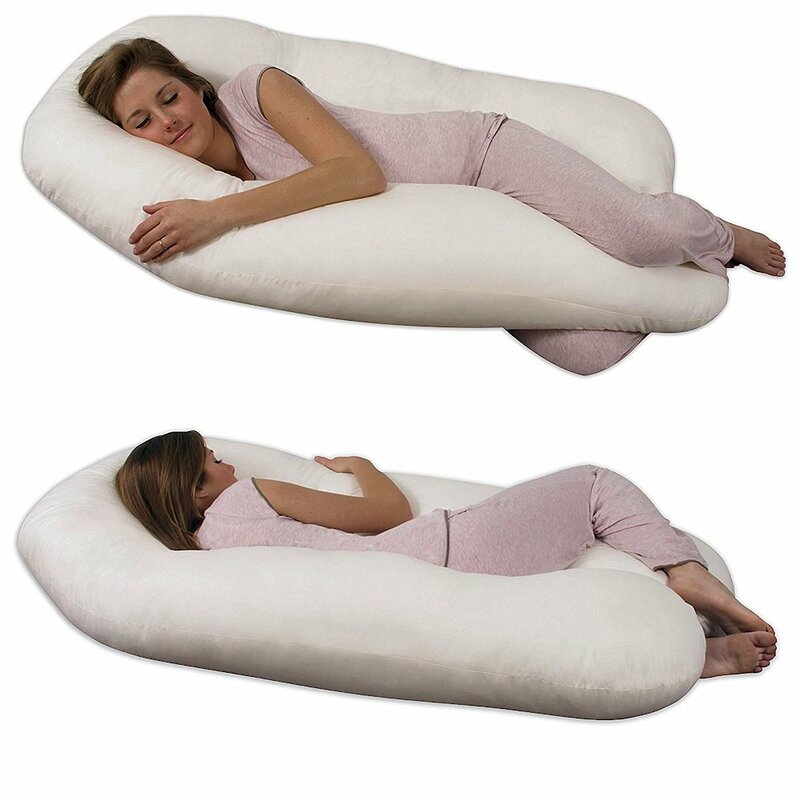 With it’s ergonomic contour design, it will follow the body’s natural contours to help ease sleeping discomfort and maximize comfort and a feeling of cozy security. 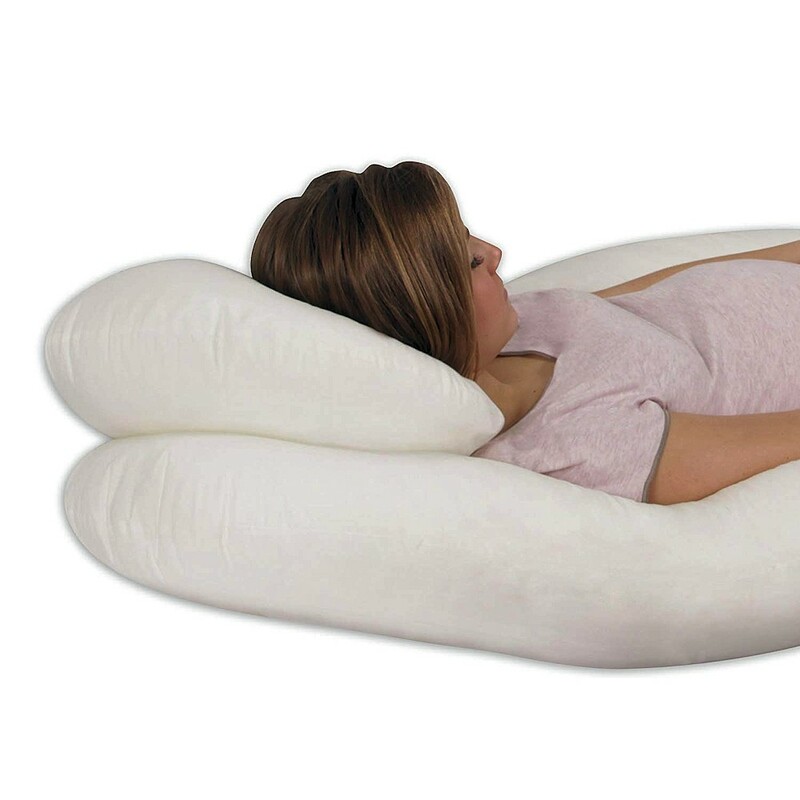 It is especially helpful for pregnant women that require extra support and comfort, but can be used by anyone who desires a superior quality pillow for comfort. 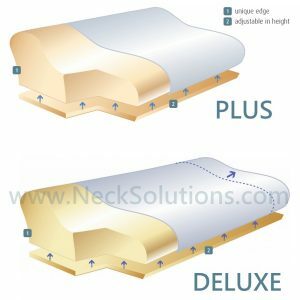 Yes you can get the basic design at many places, but do not sacrifice exceptional support and comfort with customized support without using multiple pillows. 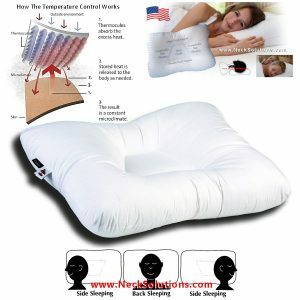 Frequently asked for as a possible solution to typical body bedroom pillows, this large cushion can be positioned u shaped and is reassuring for those who find it difficult to be able to sleep on their own in addition to offering additional cushioning not likely present in regular body pillows. Extra support as you’re watching Television or just reading books. 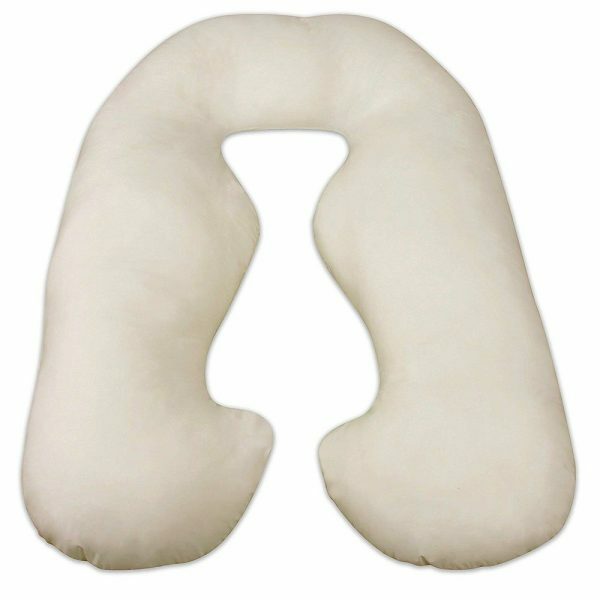 Helpful for conditions like sciatica and sacroiliac joint pain, where using a standard pillow between your legs can be difficult. 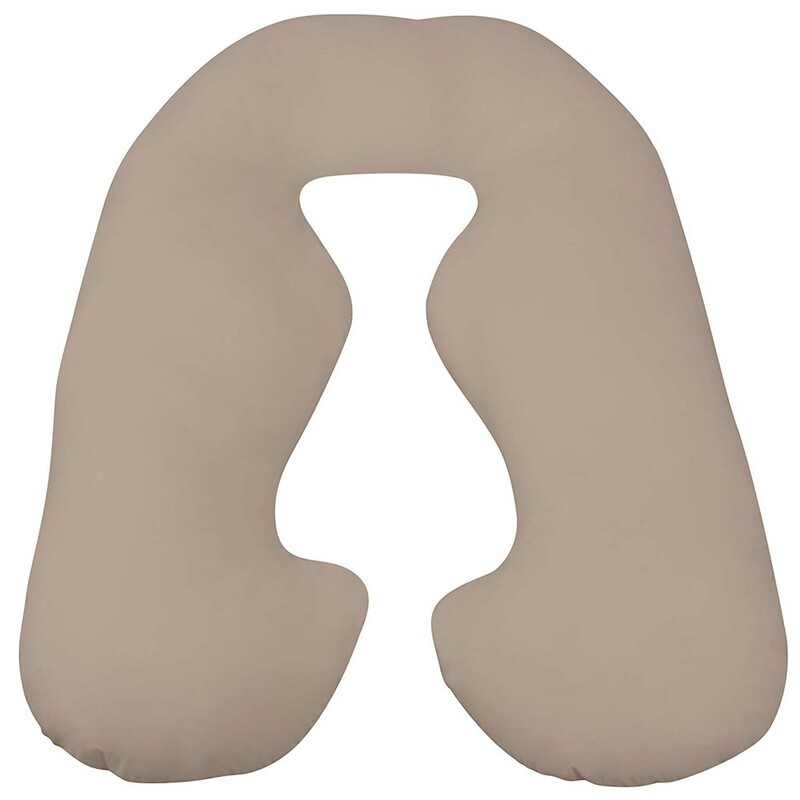 Often used as a pregnancy body pillow to provide more comfort for pregnant women who must sleep on their side, it may be used to provide a more total alignment easing muscle tension and preventing stomach sleeping, thus reducing torque on the neck. 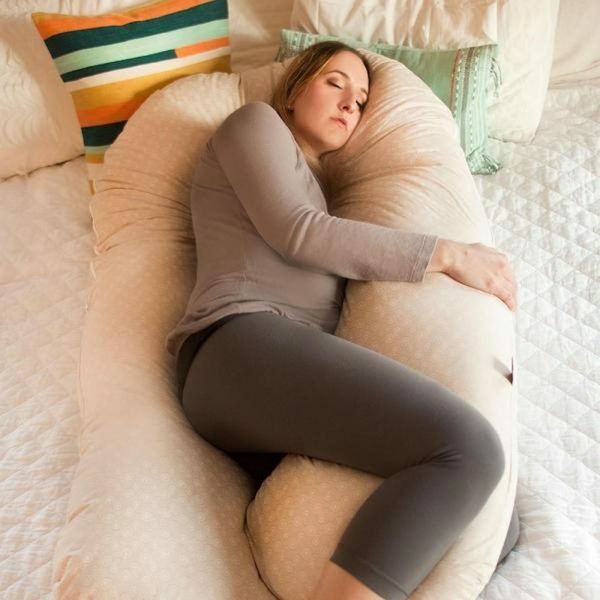 I often notice when providing a full body pillow for pregnancy, many patients would report relief in neck and shoulder pain in addition to a decrease in back pain and an increase in sleeping comfort. 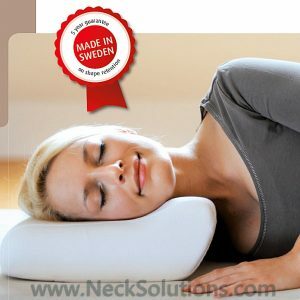 The contour body pillow provides support and promotes proper spinal alignment to reduce head, neck and back strain. 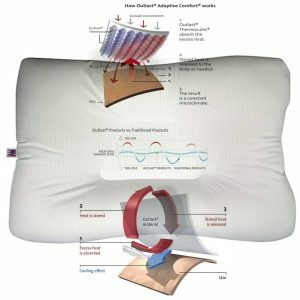 Aids with restless sleep and is flexible to allow for a variety of positions as well as durable, providing comfort that will last for many years.